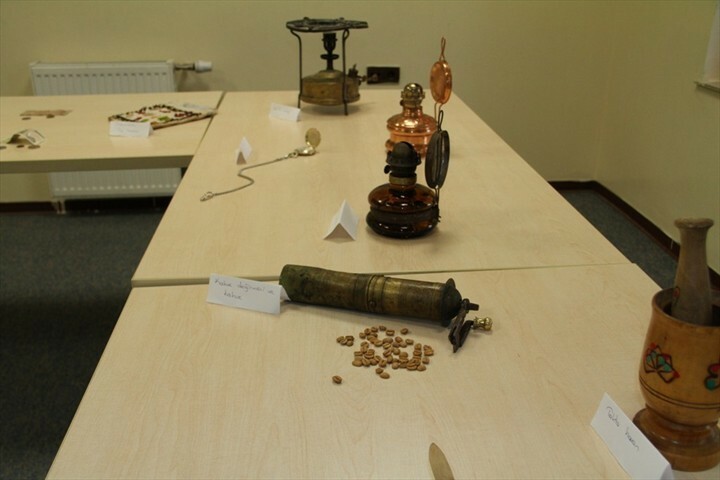 Different historical materials which have been collected by students from their homes,surrounding neighbourhoods and was exhibited in a classroom at a study center. 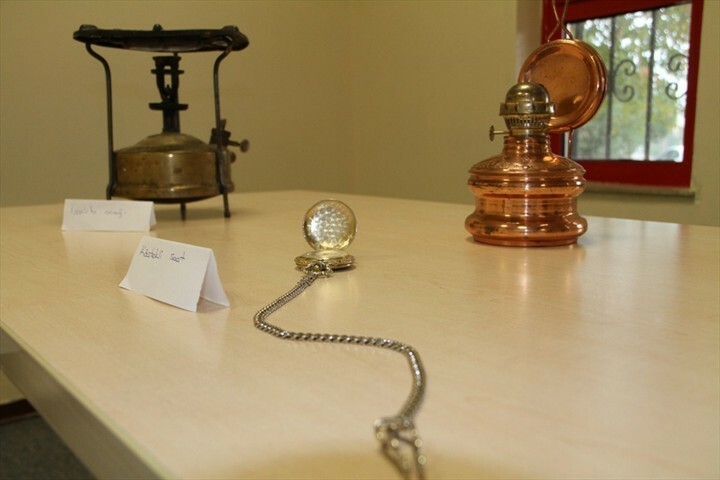 Different historical materials which have been collected by students from their homes,surrounding neighbourhoods and was exhibited in a classroom at a study center. Hüdaverdi Otaklı Director of Cultural and Social Affairs, Gönül Kocakula Responsible of Study Center, personnel and many guests participated in the exhibition. 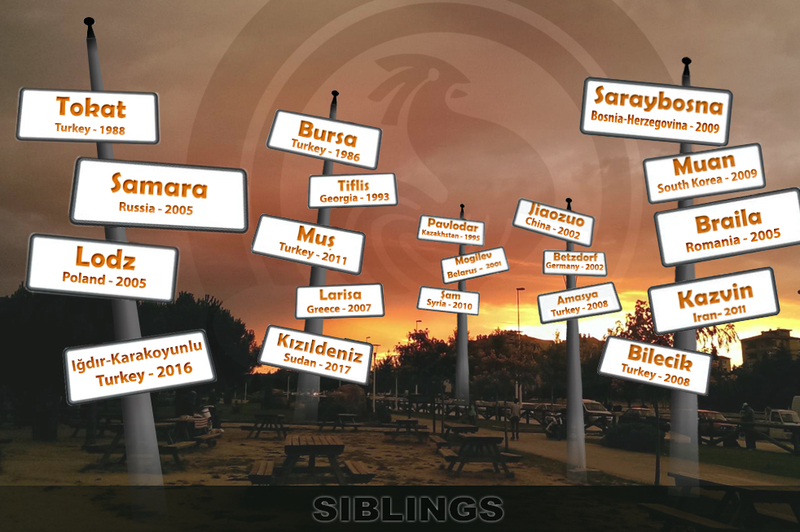 Otaklı was very pleased with this event. He stated that this exhibition contributes to learning our culture and history. 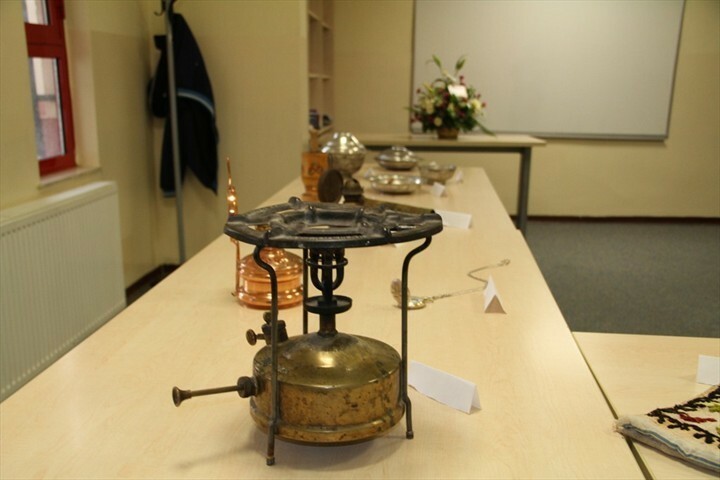 There are exhibited the terracotta pots, gas lamp, tools used in weaving, traditional clothing, local jewelry, jugs, pots, coffee pots, rug loom, knives used for various purposes, coins and bank note money. The exhibition includes a total of 210 historical pieces of work.